A new iPhone is reportedly less than a week away, which means we'll be seeing an avalanche of new cases Very Soon Now. In the meantime, however, we’re not sitting idle; this week’s iPhone-case roundup has plenty of fashion, function, and protection to keep you occupied. With the announcement of a new iPhone reportedly less than a week away, we’re sure to see an avalanche of new cases Very Soon Now. 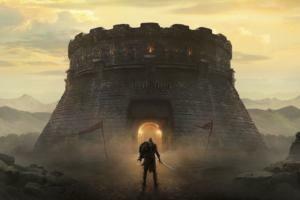 In the meantime, however, we’re not sitting idle; this week’s iPhone-case roundup has plenty of fashion, function, and protection to keep you occupied while you wait. The Power Plus Mount (iPhone 4 and 4S; $70) is designed to attach to your bike’s handlebar using a heavy-duty mount to protect your iPhone with a case that’s resistant to rain, snow, dust, and dirt. As a bonus, the case also includes a 1100mAh battery to boost your handset’s longevity during those long, demanding fall rides. 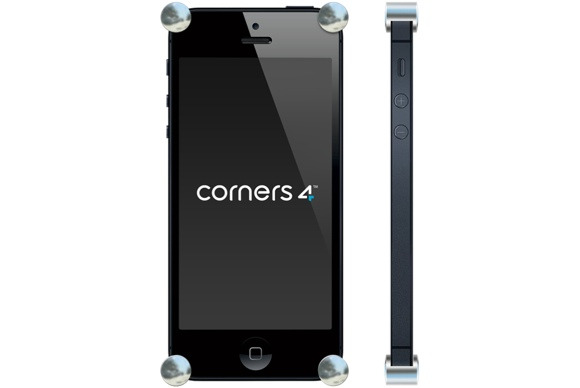 The Corners4 (iPhone 4, 4S, and 5) takes the concept of minimalist design to a whole new level: Instead of bulking up your iPhone with a whole case, it provides just four corner attachments that elevate your handset up off flat surfaces, thus protecting the screen and back plate from scratches and bumps. The Corners4 is available in a variety of styles, including silver satin, gold, purple, black, and silver matte. The attachments also double as a stand of sorts in either landscape or portrait orientation. The iPhone 5 Wallet (iPhone 5; $70) is handcrafted in San Francisco from a high-quality-leather front and a bookboard back. The Wallet features a custom-molded tray designed to precisely fit your iPhone, and a camera hole that allows you take pictures unobstructed. The case, available in black or natural leather, also sports three interior pockets, great for carrying some extra cash, ID, and bank cards. 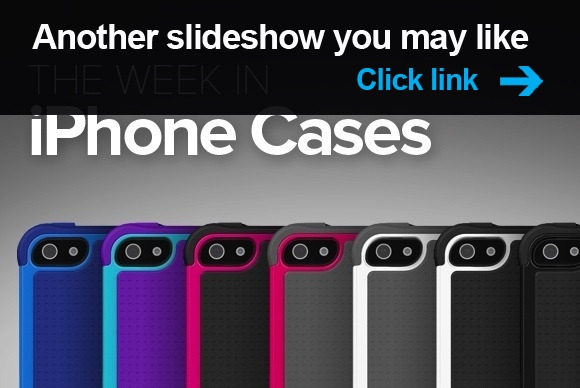 If you’re looking for a case that costs more than your phone, you’re in luck! 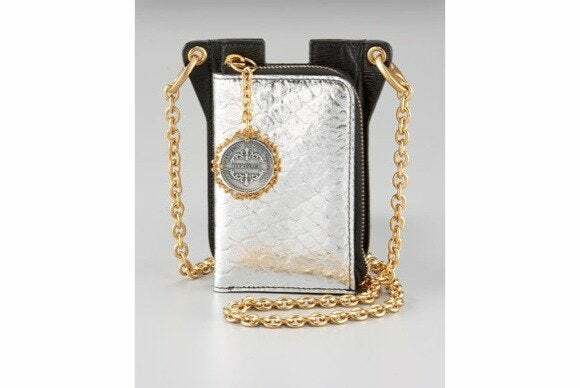 Italian fashion firm Dolce & Gabbana’s iPhone Chain-Strap Wallet (iPhone 5; $650) is made from black leather with a crocodile-embossed exterior motif in silver or bronze. 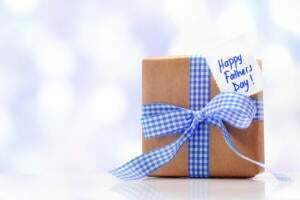 The case incorporates a handy wallet, which you can use to stash your cash, credit cards, and ID. 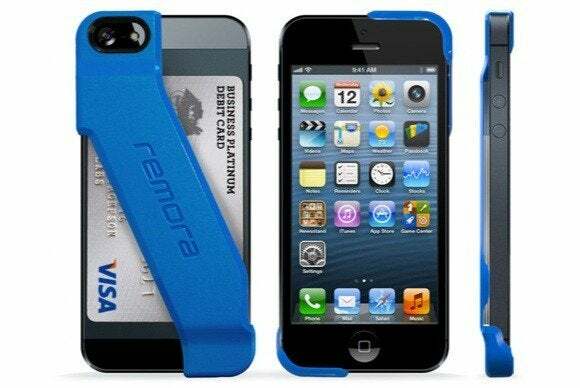 The Remora (iPhone 5; $20) features an incredibly slim design that covers only two corners of your handset, yet it provides enough room to carry up to two plastic cards. The case, available in black, blue, white, red, aqua, or pink, also sports a glare-free camera opening that doesn’t get in the way of taking great photos. 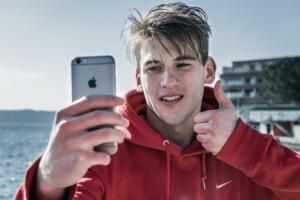 The Surf Sound Play (all iPhone models; $72) is a waterproof case that features a built-in speaker. Just plug in your handset, close the lid and you get amplified sound in a package that keeps water and sand away while protecting your phone from shock and scratches. The case’s cover is built from a special material that allows you view and use your iPhone’s screen while the Surf Sound is closed, and a simple stand in back props your handset up for viewing in landscape orientation. The Outer Edge (iPhone 5; $30) is a two-tone bumper designed to keep your iPhone safe from bumps and falls without getting in the way of its beautiful design. 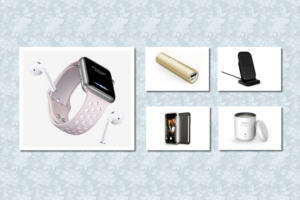 The case is available in blue, black, red, pink, or white. The Aero (iPhone 5; $35) features an industrial look and covers your handset with extra protection from all sides. The Aero comes in blue, although the same model is also available—with different names—in military green, white, orange, black, or pink. All versions incorporate a set of extra-large button covers that help prevent water and dust from making their way into your iPhone. 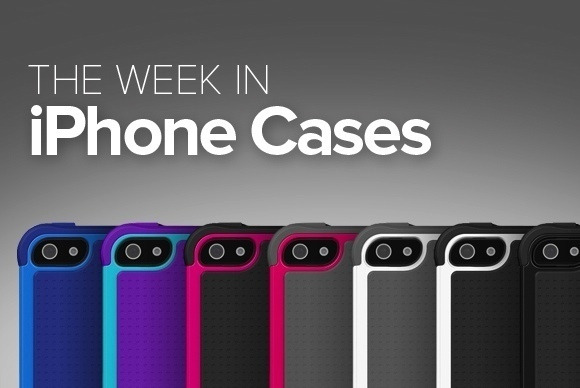 If you enjoyed this week's roundup of iPhone cases, check out the previous edition, Bricks.